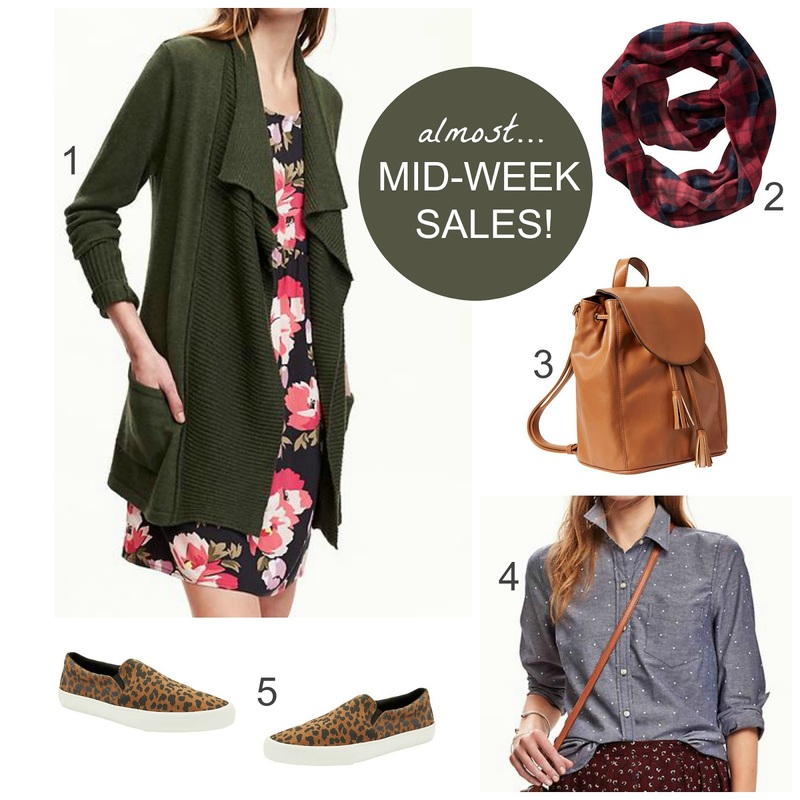 Tracy's Notebook of Style: Mid-Week Sales Not To Miss! All are experiencing technical difficulties on their website. They have the softest pjs and loungewear, I always order them on clearance. SHOP Target BOGO Sale! Buy 1, get 1 for 50% off clothing, shoes, and accessories! This is a great round up! I'm a sucker for soft pajamas, so I will be checking these out! Cardigan love happening over here! That cardigan is adorable!